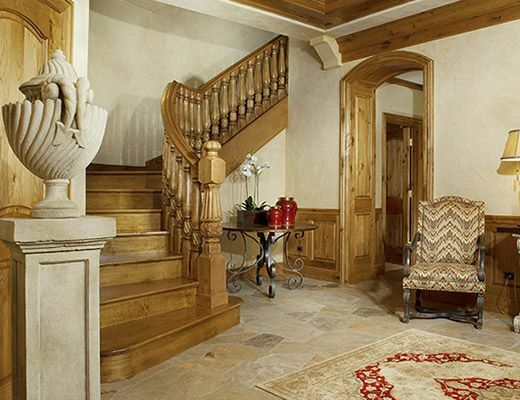 Experience the Crown Jewel of Beaver Creek Resort. Unparalleled views of the mountain are enjoyed throughout this six bedroom, seven bathroom penthouse. The expansive wrap-around terrace is the ideal way to breathe in the mountain atmosphere. The great room features a cut stone wood-burning fireplace, stone pillars and mantle all under the soaring, butternut wood detailed ceilings. 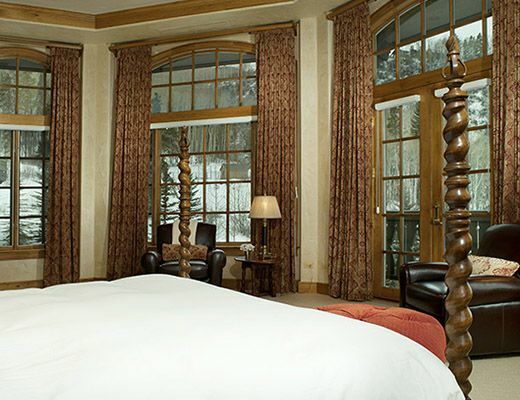 The master suite and roof-top hot tub offer a blissful retreat above Beaver Creek Village. 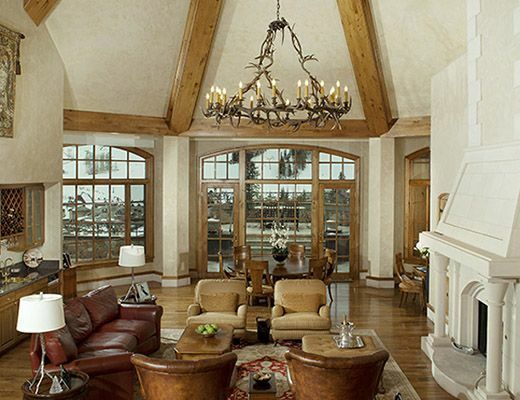 This penthouse is one of the nicest Beaver Creek home rentals.